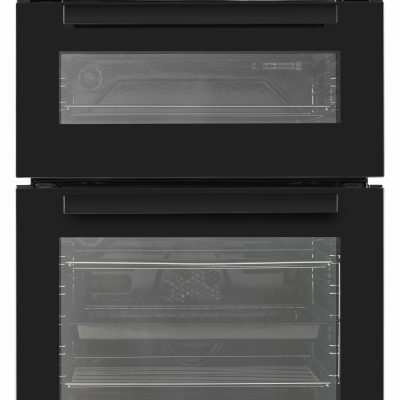 This double fan oven has a huge combined capacity of 113 litres and an easy-clean interior. It also features true fan cooking for quick and even results. Fully Programmable Touch Control LED Display Great for when you're preparing your food ahead of time, you can set the easy-to-use touch screen LED display to begin cooking at a time that's convenient to you - up to 24 hours in advance. True Fan Cooking Always achieve perfectly roasted meat and evenly baked desserts with True Fan Cooking in Beko ovens. The heating element surrounding the fan offers uniform heat throughout the oven for perfect, quick and even cooking results. Defrosting Save counter space and thaw your food quickly and hygienically by using the defrost function in the oven. Easy-Clean Interior Offering you an easy cleaning solution, the interior of this built-in oven is coated in enamel. Simply wipe the smooth, glossy surface for a perfectly clean oven. Removable Oven Door Glass Cleaning your oven's door is easier than ever with the easy-to-remove inner glass door. Free of bolts, you can comfortably slide the glass door out to help you clean even those hard-to-reach spots. 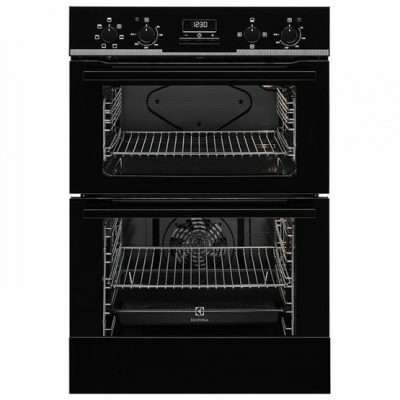 The Electrolux EOD3460AAK electric eye level double oven in black. 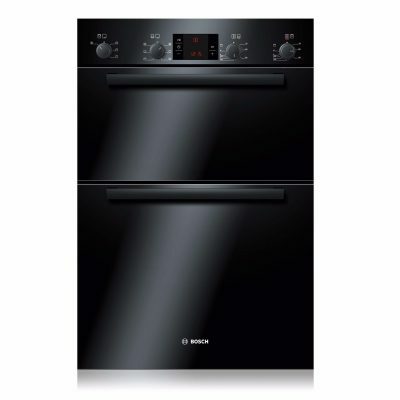 The oven has 5 cooking functions, retractable controls and a manual cleaning system. The main oven capacity is 68 litres and the second oven capacity is 42 litres. The oven has an A energy rating. This oven's racks have a clever design that makes them easier to take the trays in and out. It's a thoughtful touch that makes popping them back into the oven much simpler. For straightforward control, this interface with LED display has a countdown function. It has retractable knobs and push buttons for direct access to the temperature and practical heating modes. Achieving the best grilling results, even for smaller dishes, is quick and easy with this oven's dual circuit grill. The glass in this oven's door is simple to clean. You can completely remove the door and the glass panels, and quickly clean it all. Each of this oven's cavities are easy to clean – thanks to their enamel linings. It takes no time at all to get the ovens ready for cooking the next meal. This Bosch built-in double multifunction oven that enables you to cook your dishes simultaneously. 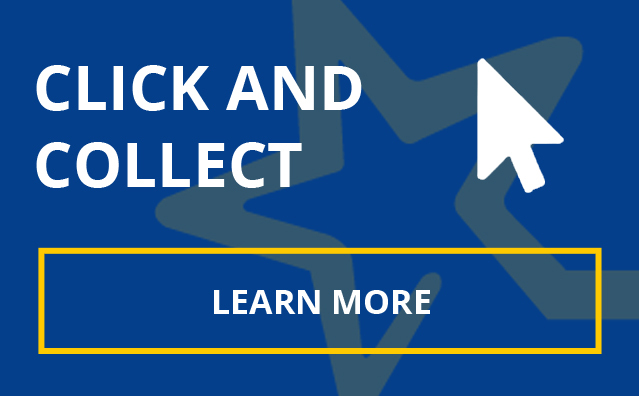 EcoClean Liners absorb and break down dirt and grime so less cleaning is required from you. 3D Hotair evenly distributes heat for even cooking every time.